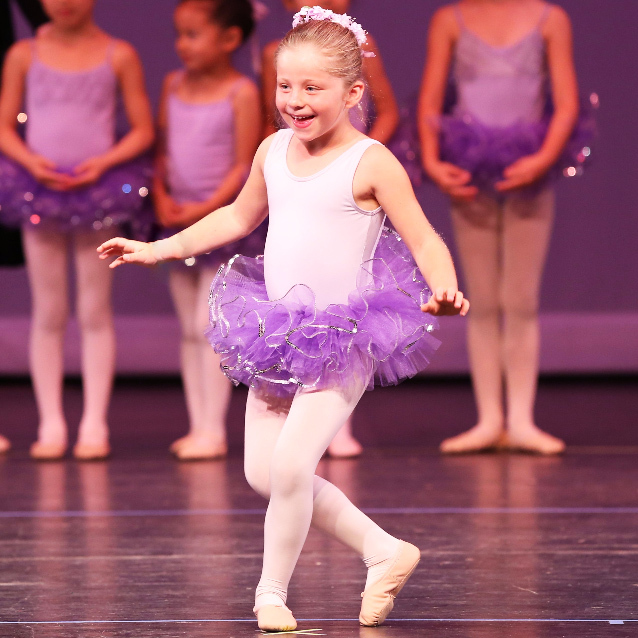 An introduction to ballet movement, musicality, rhythm, spatial awareness and following directions. An introduction to ballet, beginning development of ballet concepts including turn out, coordination, spatial awareness and a specific focus on class etiquette. Students will begin positions of the feet, and introductory movement vocabulary.